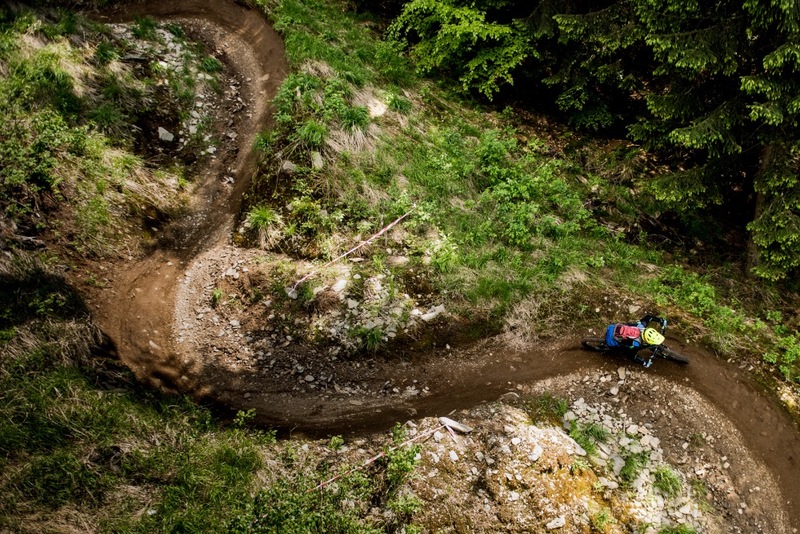 Specialized Enduro Race Kouty with its 7 year history is one of the oldest enduro races in the Czech Republic . It takes place in the beautiful ski resort Kouty in the northeastern part of the country. The resort offers perfect facilities including on site accommodation, restaurant, bike service etc., for the climbing enthusiasts there is James Bond movie like water reservoir right on top of the mountain. The measured stages are located in the bike park or in its close vicinity, it offers perfect combination of bike and natural trails. In the training day the chair lift helps riders to overcome ascent of over 600 meters and makes the day more enjoyable.The race consists of up to 5 measured stages for race and one less for hobby riders. In 2018 there were 551 riders from five countries.